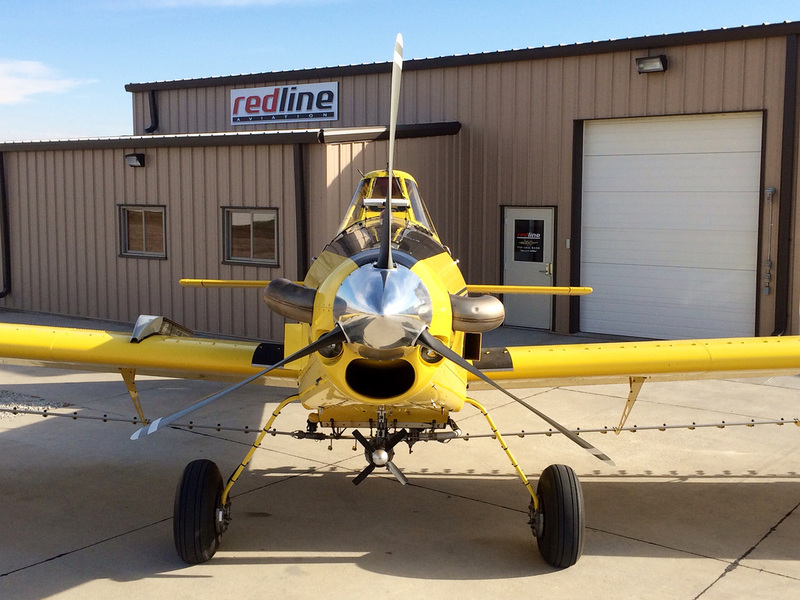 Redline Aviation Inc has over 20+ years flying aircraft. Our highly trained and professional pilots Ryan Lihs, owner/operator and Dallas Grimm started flying at age 14 and have known nothing else. Lihs holds Ag ratings in Nebraska, Iowa, South Dakota and Kansas and belongs to Agriculture Aviation Association in all four states. His pilot ratings include private, commercial, instrument, multi-engine seaplane and glider. Grimm holds ratings in private, commerial, instrument, ATP and helicopter. If you want the best pilots around Redline Aviation has the Best. Avoid making mistakes that cost you time, money and hassle by choosing Redline Aviation for all your aviation needs. Our pilots use state of the art AGSYNC software in conjunction with GPS and flow control system. We make sure our planes get the right amount of product on your field every time. Don't waste any more time and energy.